Irene Butter said she "feels a responsibility" to share her story of living through the Holocaust, especially now that anti-semitic views that were previously "underground" are becoming increasingly public. So there is fresh urgency in recording and remembering survivor stories — stories like Irene Hasenberg Butter's. In the spring of 1943, she and her family were ordered out of their Amsterdam apartment, loaded into a cattle car, and sent to a holding camp before eventually being transported to Bergen Belsen, the concentration camp where some 50,000 people died. 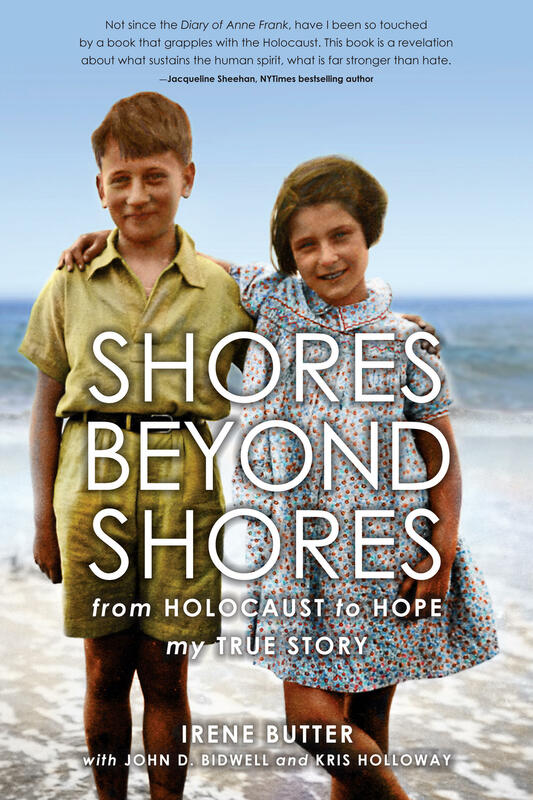 Irene Butter tells her story of survival and forgiveness in her new memoir Shores Beyond Shores: from Holocaust to Hope, my True Story. 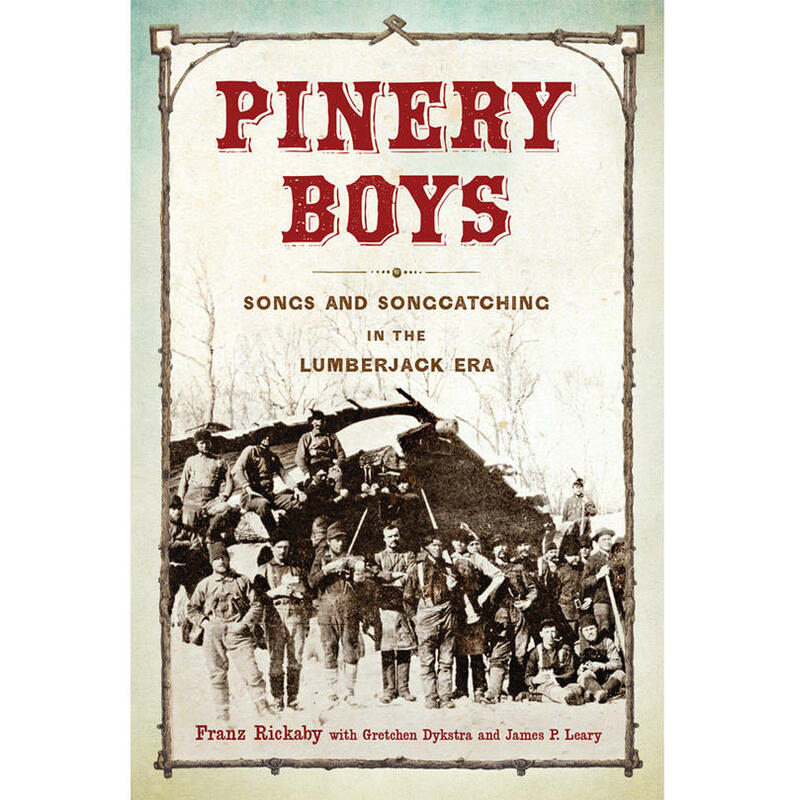 It's co-authored by John D. Bidwell and Kris Holloway. Irene Butter, professor emerita of Public Health at the University of Michigan and co-founder of the Raoul Wallenberg Project, joined Stateside to share her story. 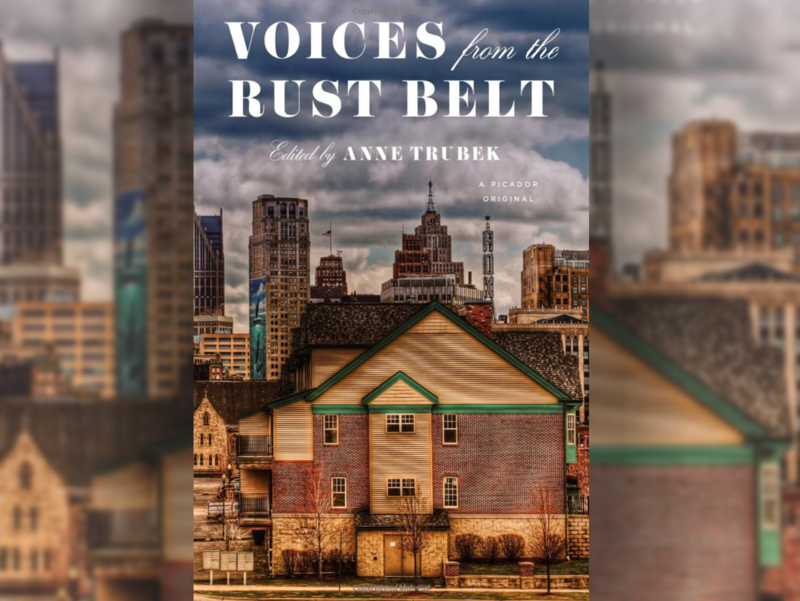 Listen above to hear about her childhood and internment, why she began sharing her story later in life, and her thoughts on how we keep the world from forgetting.